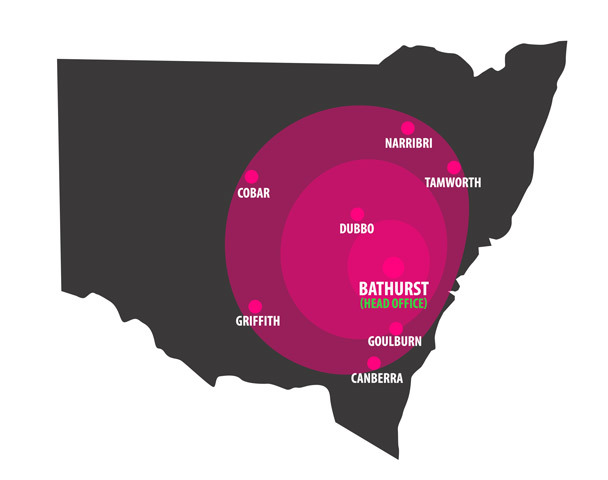 Nu-Cladd is the most recognised vinyl cladding and home improvement company in regional NSW. Many years of quality workmanship, best price value and back up service is testimony that Nu-Cladd can be trusted for affordability and guaranteed property improvement satisfaction. 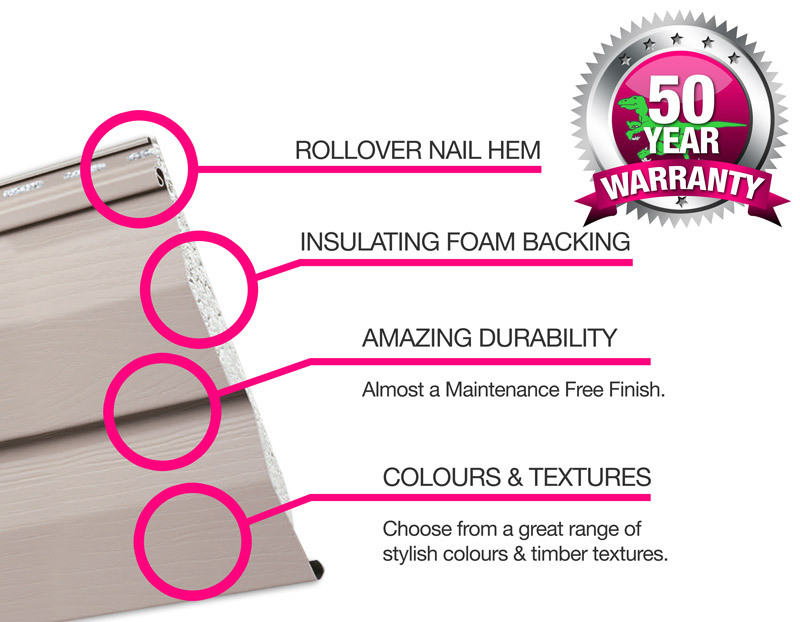 Vinyl Cladding is the ideal solution to giving your house a makeover whilst adding the benefits of an all over insulation system. 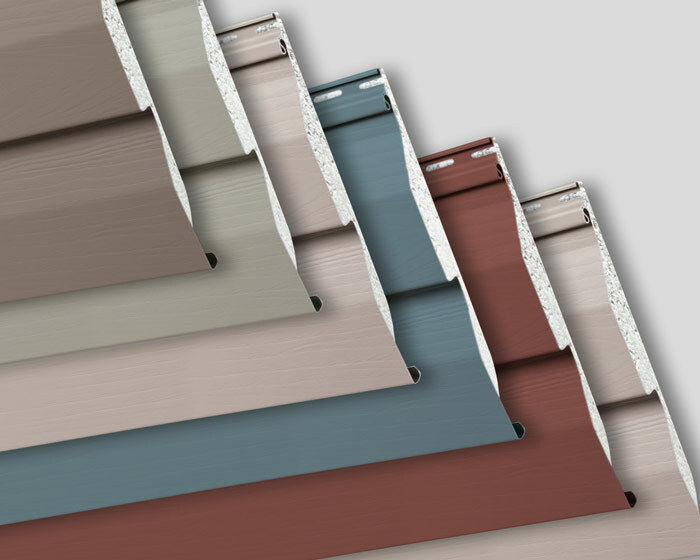 With over 25 years experience in the cladding industry Nucladd are the experts in installing all types of exterior vinyl cladding – including gables, eaves, vents, fascia and accessories – for new buildings, home improvements and renovations. Thank you to Darren for the outstanding job he did. His eye for detail, excellent work ethic and pleasant nature was outstanding. Kenn, having contractors like Darren working for your business you can be assured the Nu-Cladd name will be held in high prestige wherever you work. Thank you to the Nu-Cladd team for the excellent work done in cladding our home and barn. The results were very impressive and can really be put down to the quality of materials used and the attention to detail during installation. The efforts and professionalism show by the team are greatly appreciated.